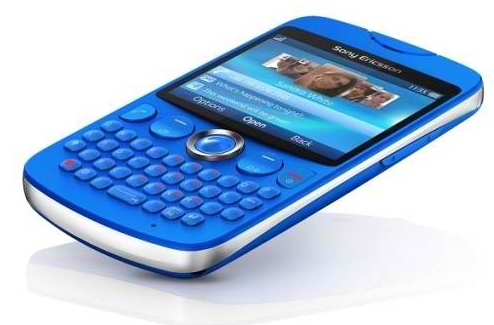 One of the new phones recently introduced by Sony Ericsson is the Txt phone with QWERTY keyboard similar to Blackberry phones and features an SMS shortcut key. Another highlight feature of the Sony Ericsson Txt is the Friends application with social networking integration. The Friends application allows users to see Facebook and Twitter updates at a glance from their top five friends. 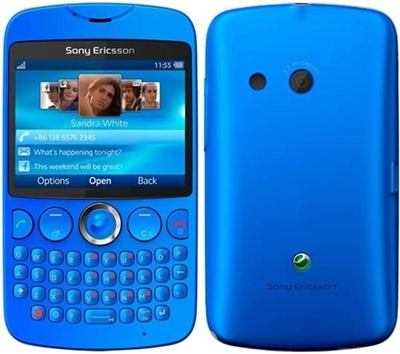 The Sony Ericsson Txt will be available in four colors – blue, pink, white and black. Release is Q3 2011, price is still unknown.